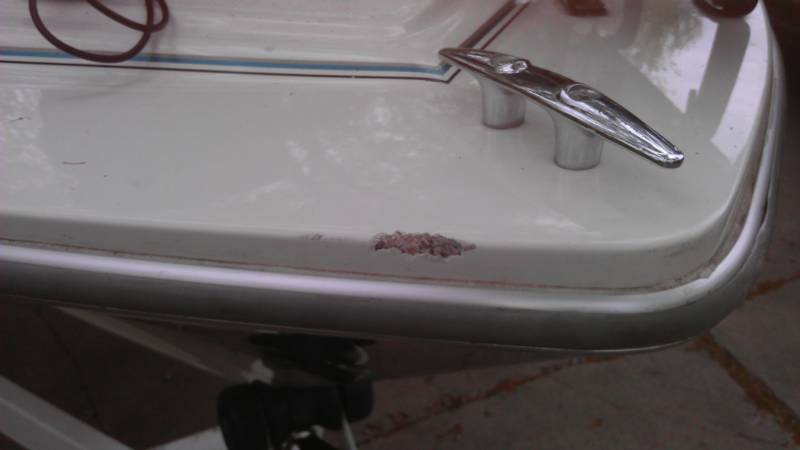 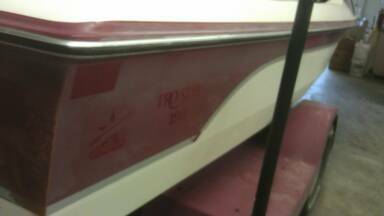 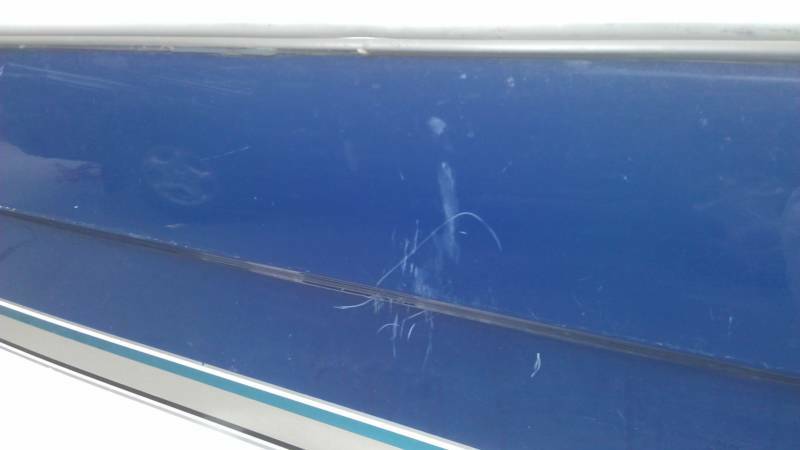 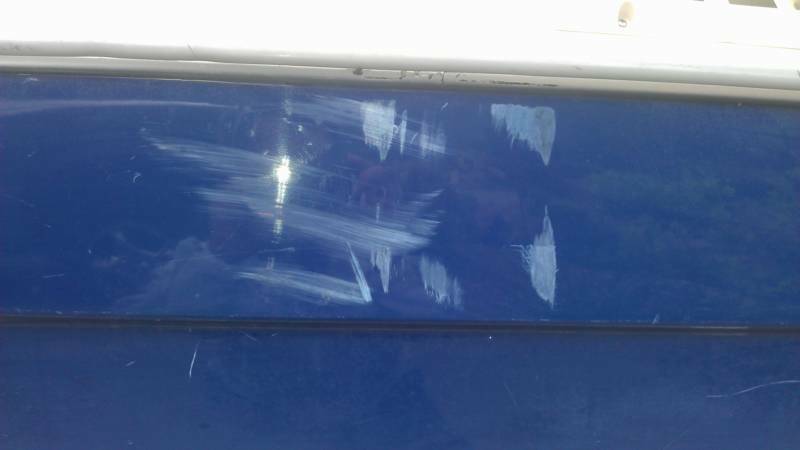 22' Maxum Deckboat - Heavy oxidation removal. 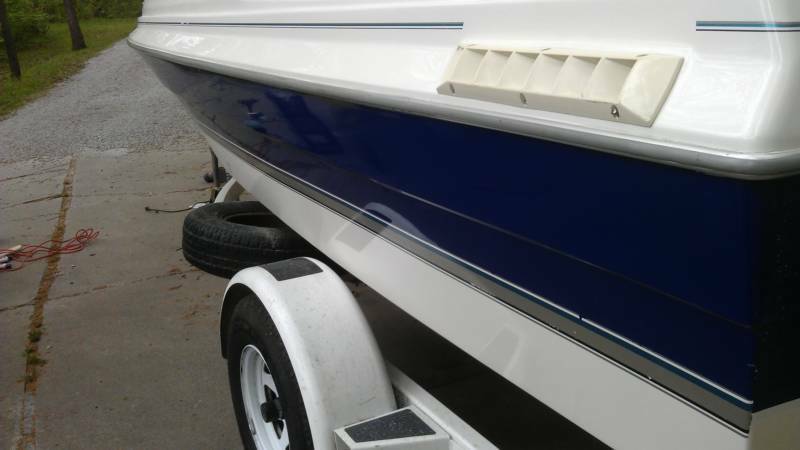 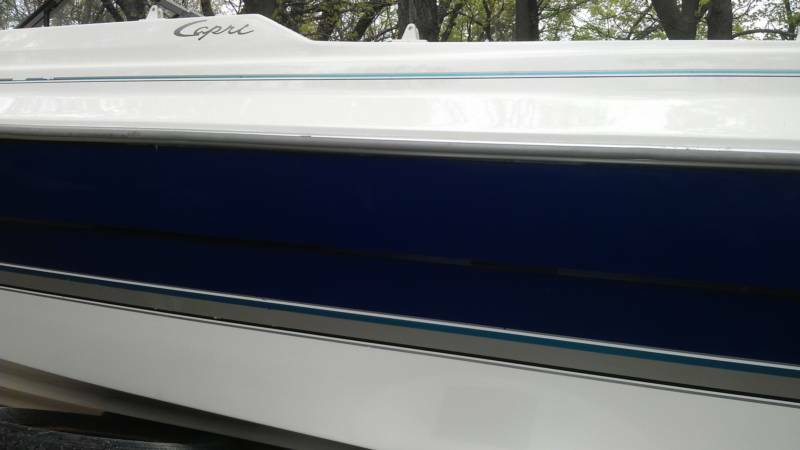 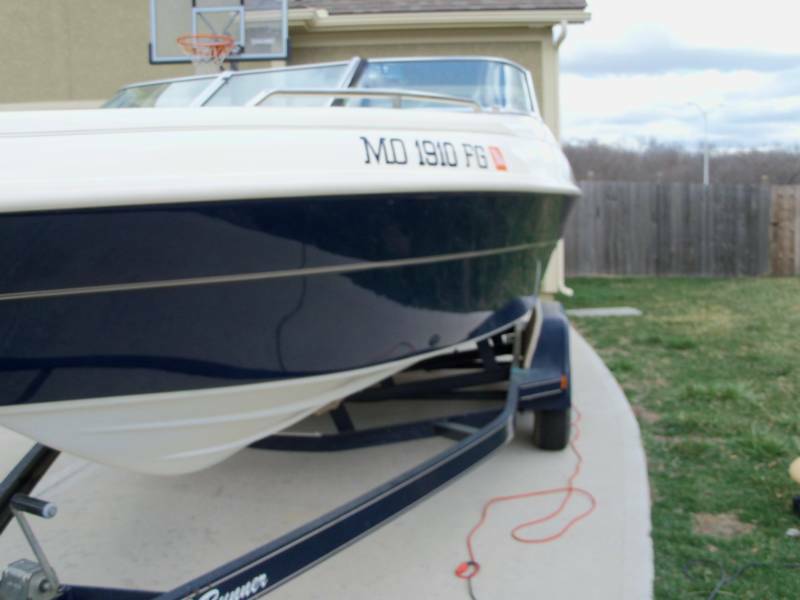 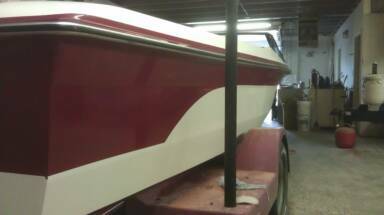 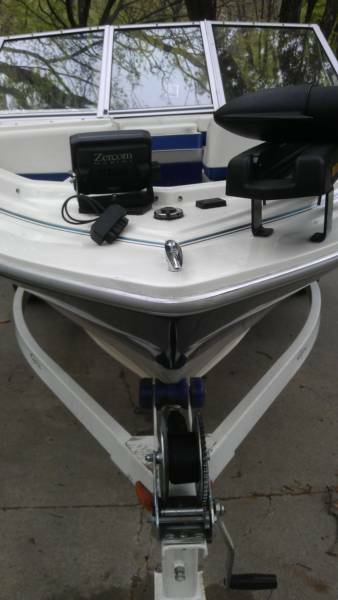 Want to get your boat looking great too? 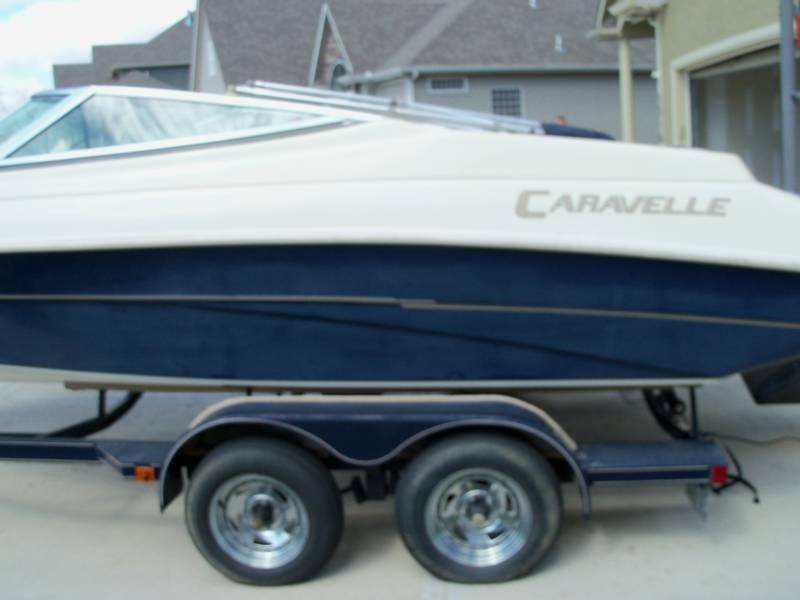 Call 816-616-6325 to make an appointment!